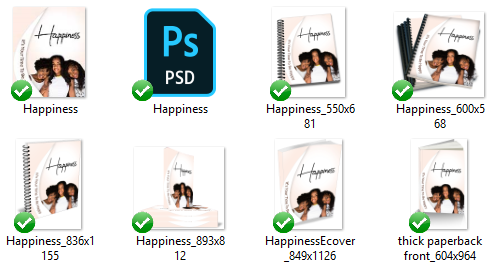 In this White Label Happiness Content Bundle – articles, a report compiled of the articles,, keywords, and royalty free images, you’ll be able to give your audience more information about ways to make their lives happy. With this pack they’ll be able to determine what happiness truly is to them. This means they’ll know what makes you happy on a day to day basis. In life, things do go wrong. But that doesn’t mean people stop being happy. If your audience want to become truly happy, they’ll need to focus on the bigger picture. When people only focus on the negative then that is all they’ll feel like their life has to offer. They’ll feel unhappy and dissatisfied with their life. 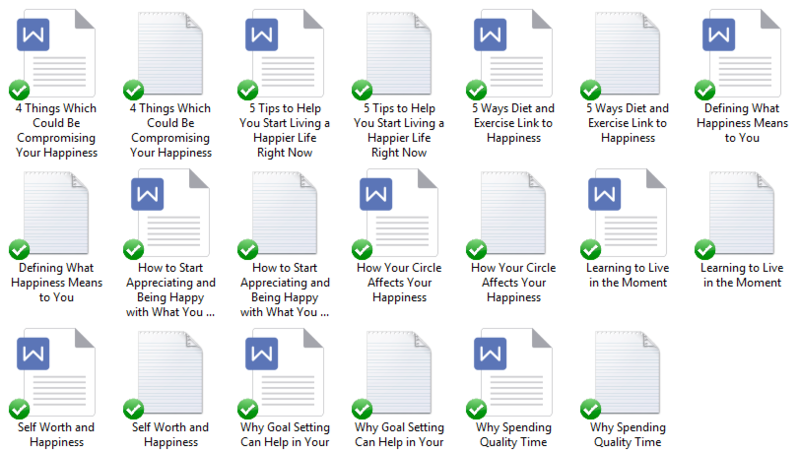 This bundle will help you teach your audience about how to achieve happiness. Plus August is happiness month and it is a great opportunity for you to take advantage of popular hashtags and get more people following you on your social media platforms – especially Instagram. 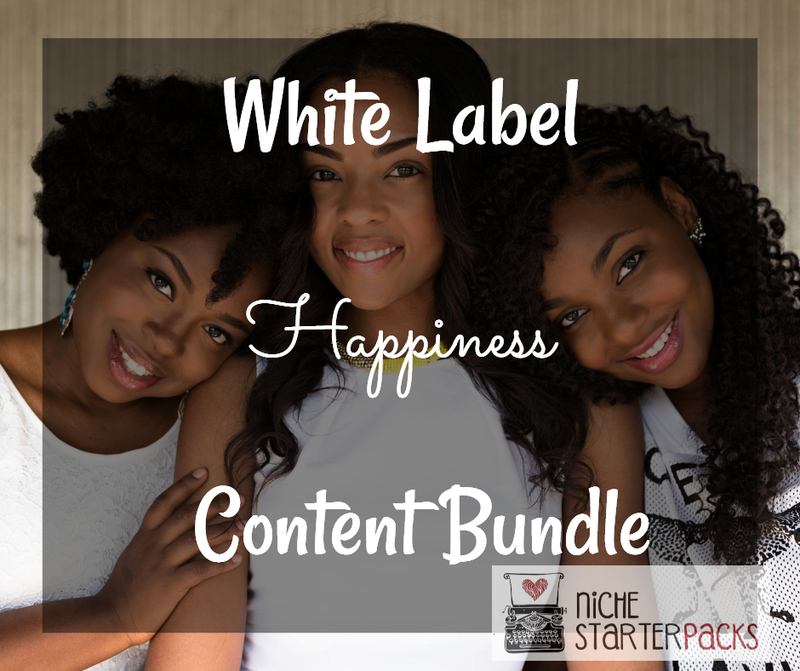 White Label Happiness Content Bundle (Report, Articles, Keywords, and Royalty Free Images) – Get It All For $27! You’ll get a 21-Page report all about Happiness. This is a great opt-in because it talks about how to make yourself happy and relax. 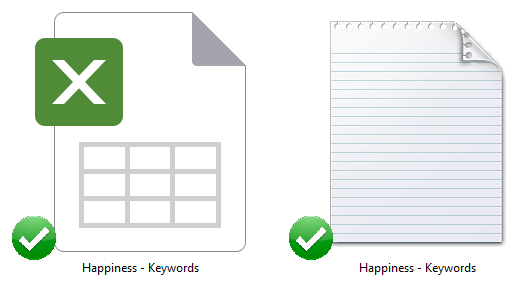 I’ve come up with 200 long tail keywords all related to happiness. You’ll find some of these are what people like to call low-hanging fruit keywords while others have more searches.